Do you have to have a separate vegetable patch? Not if we have a say! Interplanting vegetables, herbs, ornamental shrubs and indigenous flora creates a bio-diverse habitat that attracts predators, butterflies, birds and all other creatures to make your garden a haven for all. A dynamic garden is alive with sound, smell and movement, providing habitats where wildlife can flourish. 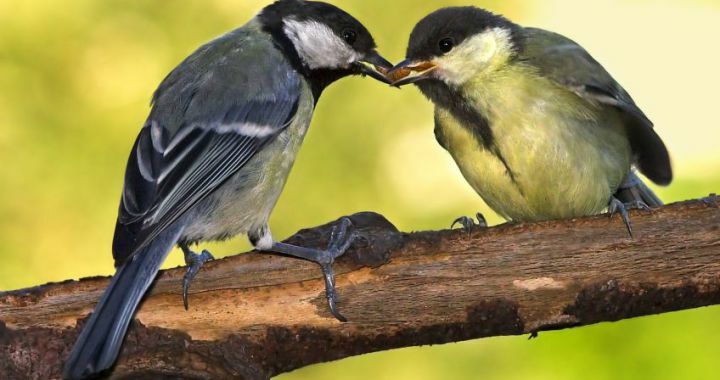 Birds enrich our spaces with beautiful song and it is always interesting to watch them feed, build nests and raise their off-spring. Plant elderberry, comfrey, rhubarb and tomatoes to provide food and attract them to your garden. Posted in Culinary, Growing Herbs, Insect Repelling and tagged attracts, butterfly, herbs, vegetables.